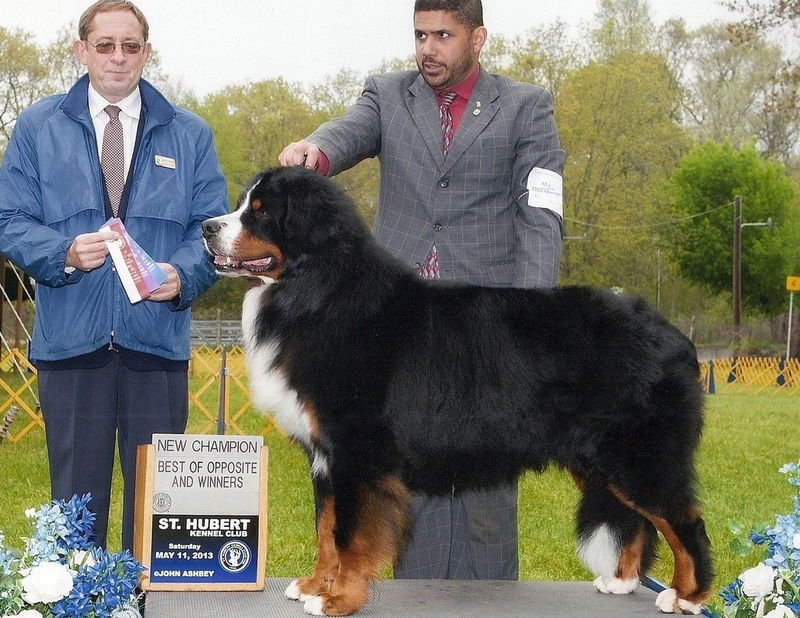 "Striker",Champion Bier's Hole in One v AlpenSchatz, BN, CD, RA, CGC ( Zorro x Tobie ) who just turned 4 yrs old, is featured in the Tyler Perry comedy "Peeples" starring Kerry Washington - he plays the family dog. He is in the trailers and movie poster as well. The plot revolves around the meeting between the fiance & his family & the future bride's well-to-do parents at their stunning waterfront home. The movie was in general release as of Friday, May 10, 2013. Striker is a well trained boy - his performance titles include Beginners Novice, the higher level, Companion Dog, Rally Advanced and Canine Good Citizen.The movie was filmed in late 2011. The DVD is in stores as of Sept 2013 and is now on pay-per-view! Pop the popcorn and settle in at home to watch! CARLOS SANDIEGO von alpenschatz HAS HIS OWN WINE LABEL! Dad John has bottled some GOOOOD California Zinfandel under the name: OLD DOG VINEYARD , label designed by son, Wil. Carlos turned 9 in February! New Champion, May 11, 2013! 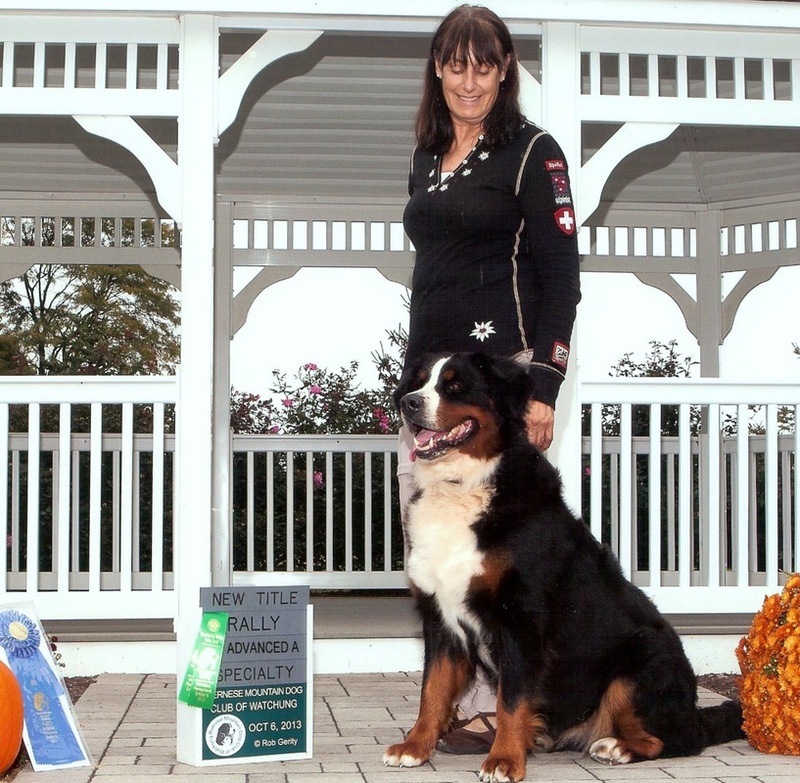 Watchung Regional Specialty, Oct 6, Faith earned 2 legs and a first place ribbon to complete her Rally Advanced title.